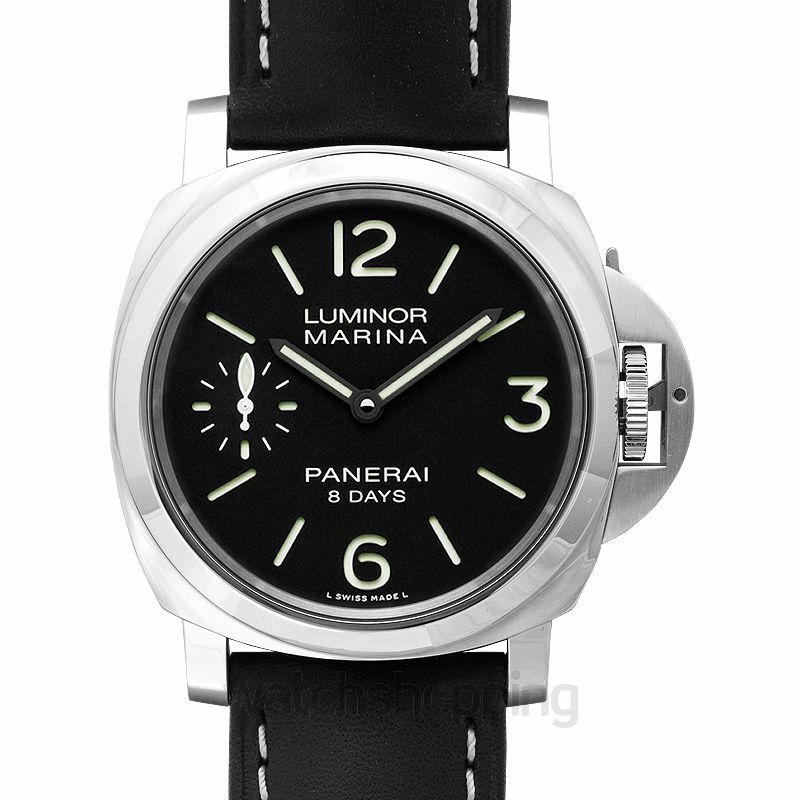 The Panerai PAM00510 is a Luminor Marina 8 days category watch. 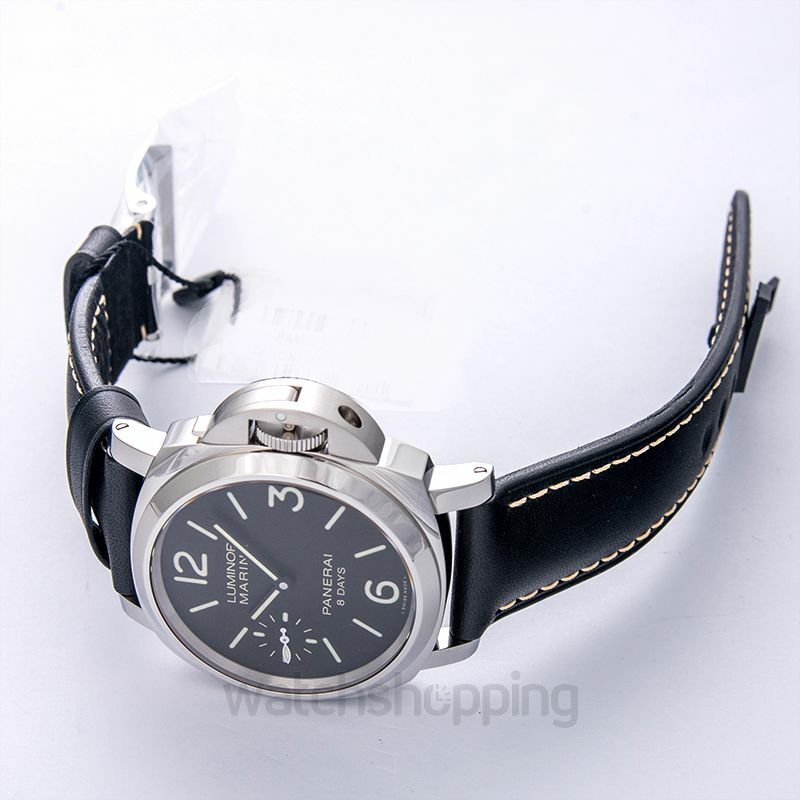 It comes with a black dial that features silver-toned Arabic numerals and stick type index hour markers. 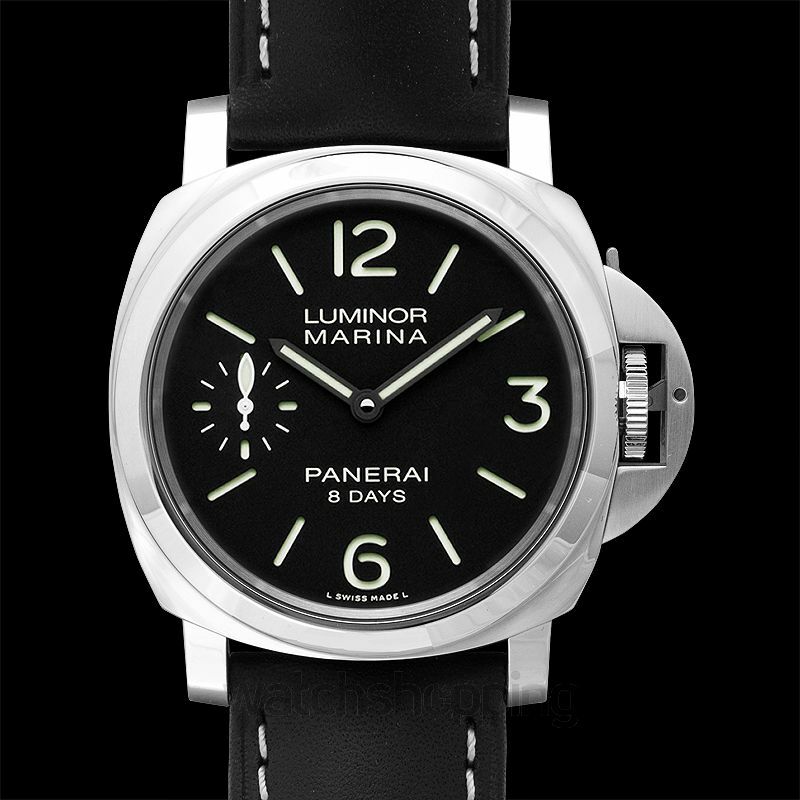 The dial also features a sub-dial at the 9'o'Clock position. 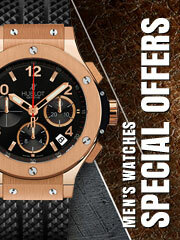 The watch is encased in a material that guarantees durability and smart design. The sapphire crystals ensure a scratch resistant and anti-reflective glass. 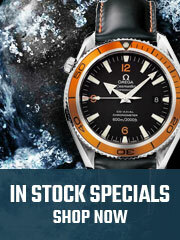 The caliber of the watch is of hand-wind type. Reserve can last up to 192 hours/ 8 days in total.